Protecting people and property from the scorching South Texas sun and its potentially dangerous ultra-violet rays is the focus of a fast-growing Rio Grande Valley enterprise. Tenzo Architectural Solar Shades owner Christian Diaz built the business from scratch and works tirelessly to keep up with the demand as his business continues to expand. The Mission-based company designs, manufactures and installs custom outdoor fabric shade structures throughout the Valley. With more than 500 installations and counting, Diaz’s company is a hot commodity. 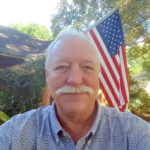 He recently purchased the old Liberty Manufacturing building in Mission and is renovating the plant to expand the company’s production capabilities. 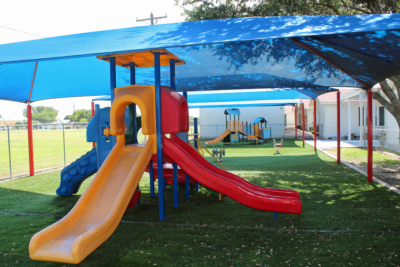 Diaz has installed shade structures for school districts, parks and recreation departments, businesses and private residences from one end of the Valley to the other. Tenzo’s sunshades are made using colorful, high-quality solar fabric that provides up to 96 percent UV protection to shield people and assets from not only heat, but dust, wind, rain and hail. Hot air escapes through the fabric, substantially reducing the temperature under the canopy. The shades are attractive, functional and cost-effective as compared to canvas, vinyl, wood or aluminum. 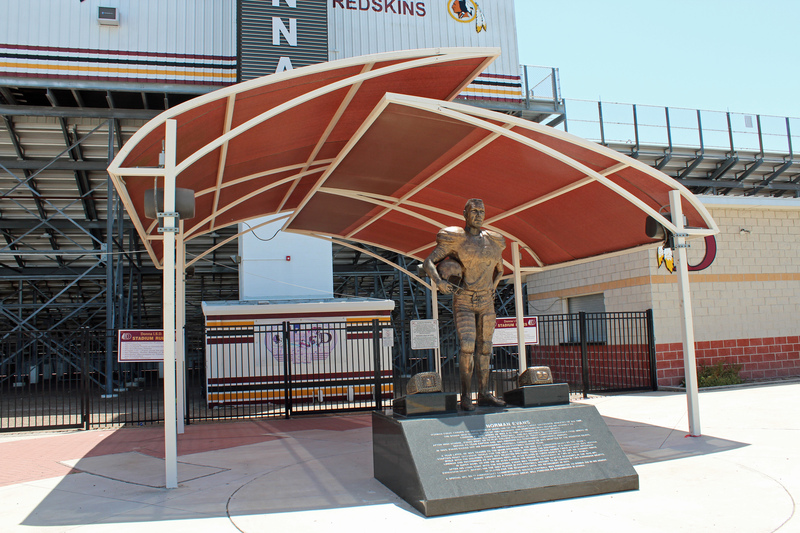 Diaz has built a reputation for his customized approach to designing shade structures to fit individual needs. He consults with customers and develops designs using computer-generated models so his clients can get a vision of what the final product will look like. A large project that Diaz points to with pride is a series of canopies with different designs for different functions at Covenant Christian Academy in McAllen. A large curving structure shields a concrete slab that serves as an outdoor gym with a basketball court. Smaller installations shade playground equipment and walkways through the campus. “You can look at what we did there and you can see a lot of different options we can offer,” he said. The Tenzo shade installations are diverse in design and color. Multi-colored curved shade structures over bleachers at the McAllen Youth Baseball Complex give the fields a festive look. There are more straight-forward utilitarian canopies at auto dealers to protect cars and trucks from the harsh sun’s rays, or used as decorative entranceways to businesses. One recent installation is an attention-getting star-shaped design at the new Payne used car lot in Harlingen. Tenzo has even installed canopies to protect drive-thru lanes at fast-food restaurants. At Bennie LaPrade Stadium in Donna, a pair of overlapping curved Tenzo shade structures frame the entrance and highlight a statue of Norman Evans, a star football player at Donna High School who graduated in 1961 and went on to play in the NFL. Residential installations vary from half-moon shaped fabric canopies at apartment complex swimming pools to carports and patio covers at private homes. In the early days of Tenzo, Diaz said he would get requests to include things like concrete patios as part of a residential installation. Since that was not an area of expertise for him he turned down those jobs until he realized there was a demand he might be able to service. So, he has taken on some contracting for amenities that complement his core product. He said a new avenue he enjoys is designing and building outdoor kitchens. 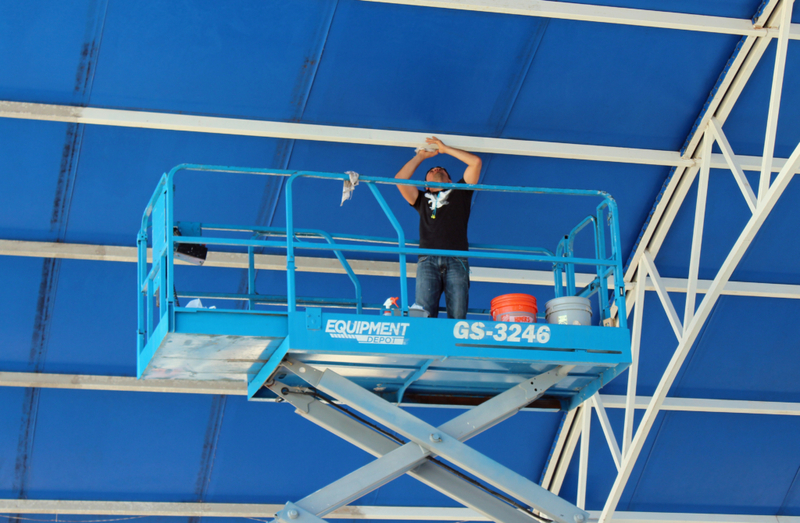 Once a Tenzo shade structure is installed, Diaz remains available to the customer for maintenance and cleaning. 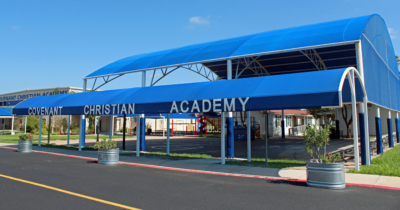 “You have to do that for your customers, you just have to do that.” The multiple canopies at Covenant Christian Academy recently received a thorough cleaning by a Tenzo employee to get ready for the new school year.